Android tablet and phone users can now enjoy peace of mind knowing their valuable data and device are protected thanks to cloud-based technology that’s simple to use, always up to date, and light on device resources and battery life. 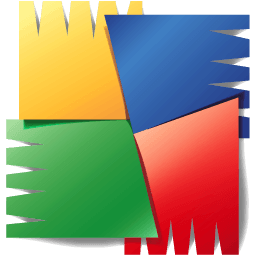 AVG Mobilation for Android tablets and phones scans apps, settings, data and media files in real time for viruses and other malware. And if your tablet gets lost or stolen, it can be traced remotely and wiped to protect your privacy. The backup feature also protects contacts, call logs, bookmarks, messages and applications installed to an SD card. Furthermore, the ‘app locker’ can protect any app passwords kept on your phone to prevent children from using certain applications or accessing your data. Owners of both Android smartphones and tablets can download the product from the Android Market. Simply search for ‘AVG’ and download directly to your device.